The Nevada Governor’s Office of Economic Development has approved a plan from Google to develop a hyperscale data center on a 64-acre site in Henderson, Nevada. The state reportedly will provide tax exemptions for the project. The initial investment is estimated at $600 million. The ready-for-service date is expected to be in 2020. Fujikura announced the world's highest fiber density cable -- a 6,912F Wrapping Tube Cable (WTC). 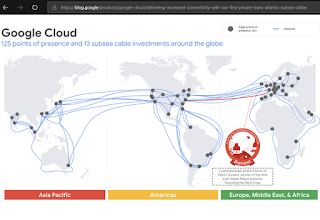 To achieve this density, the cable leverages 200 μm diameter fiber along with the company's Spider Web Ribbon (SWR) technology, which is a 12 core optical fiber ribbon. In addition, Fujikura says the existing mass fusion splicer, jacket stripper and cleaver can be used for splicing with 200 μm SWR and 250 μm SWR. 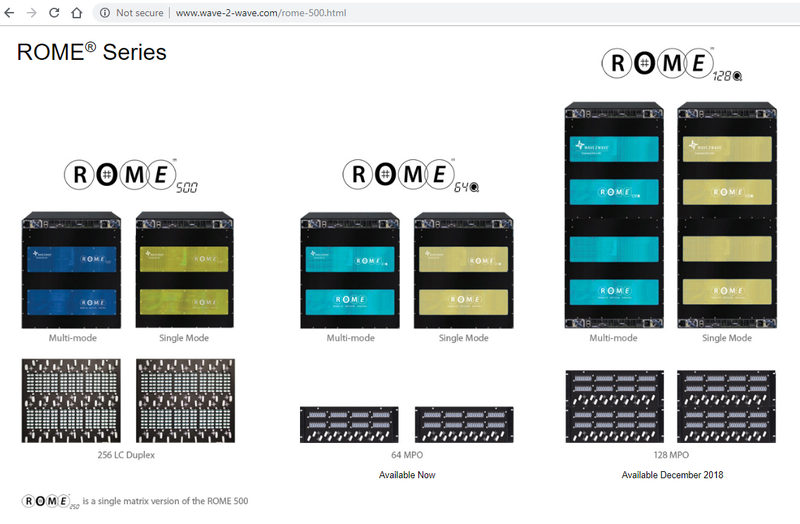 Wave2Wave Solution introduced two new products in its ROME family of robotic fiber switches, the ROME 64Q and 128Q - providing direct MPO patch panel interfaces and incorporating eight fiber any to any connections. Robotic fiber switches at the optical layer automate the process of configuring and reconfiguring physical optical connections. 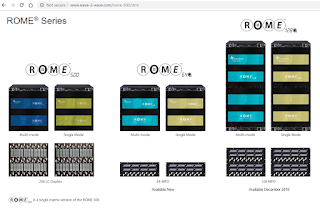 The ROME 64Q has 64 MPO ports with each port connecting 8 fibers (a total of 512 fiber connections) and the ROME 128Q has 128 MPO ports (a total of 1024 fiber connections) in an Any-to-Any configuration. 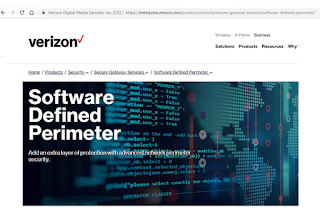 The company says multiple-Fiber Push-On/Pull-off (MPO) connectivity is playing an important role in data centers as a means to deploy higher speed interfaces cost effectively. 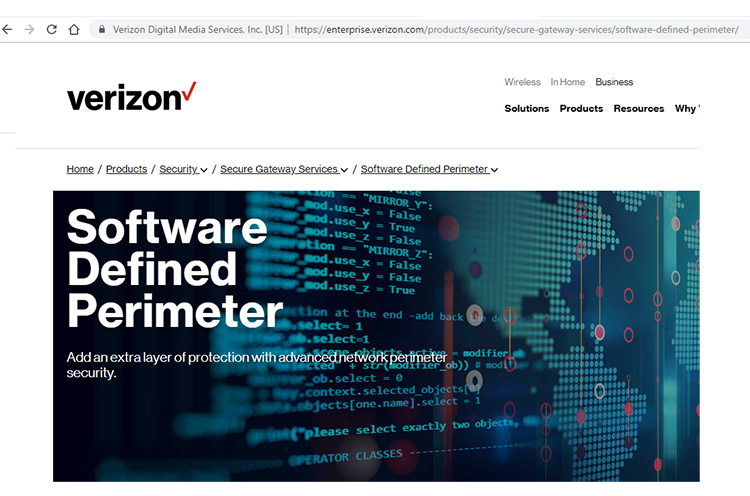 Because each MPO port simultaneously connects 8 fibers this approach delivers an effective way to easily connect QSFP+ transceivers that are delivering these high speed connections. 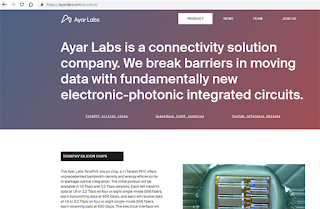 Ayar Labs, a start-up based in Emeryville, California, raised $24 million in Series A funding for its work in silicon photonics for high-speed connectivity. 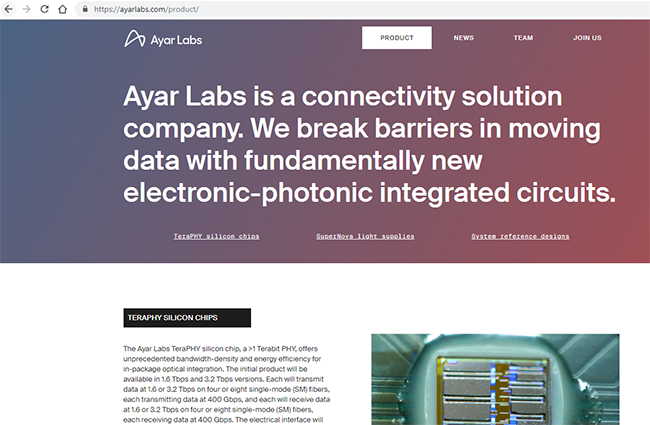 Ayar Labs said it is pursuing a unique silicon photonics approach that uses fiber optic technology to move data between chips, rather than traditional copper pins and wires. It delivers improvements of 10x more bandwidth and 10x lower power compared to electrical interconnections. The funding round was led by Playground Global and included Founders Fund, GlobalFoundries, and Intel Capital. “As we enter this next phase in our company’s growth, we are thrilled to be adding such strong investors with deep roots and expertise in the semiconductor and microelectronics industry,” says Ayar Labs co-founder Alex Wright-Gladstein. The company also announced that Charlie Wuischpard, former vice president and general manager at Intel, has joined Ayar Labs as chief executive officer (CEO) and a member of the board of directors (Board). Wuischpard succeeds co-founder Alexandra Wright-Gladstein, who will assist with the transition and remain a senior member of the management team. Stuart McClure, CEO and founder of Cylance, discusses the intersection of artificial intelligence and cybersecurity. 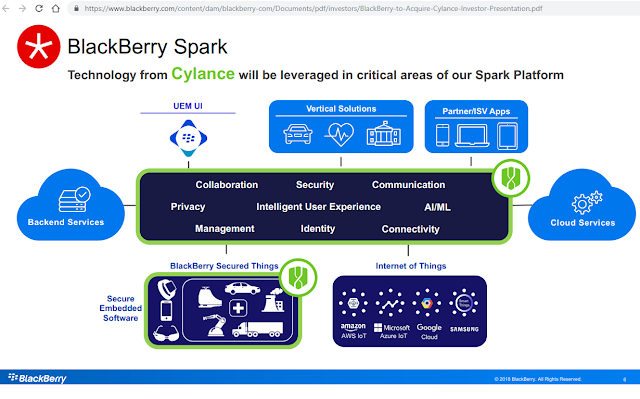 Cylance began selling its AI-based solution in 2014. Filmed at Net Events' Global Press & Analyst Summit in September 2016. Xtera announced that the final splice on the Guantanamo – Puerto Rico submarine cable system has been completed. The new, 1,400 km cable is being deployed for the Defense Information Systems Agency (DISA), an agency of the U.S. Department of Defense (DoD). The marine installation for the project was successfully performed by International Telecom’s cable ship the IT Intrepid. The new system will be fully commissioned as scheduled in December and placed into service in early 2019 after being fully integrated into the global DISN network. The cable uses Xtera’s second generation low noise repeater. 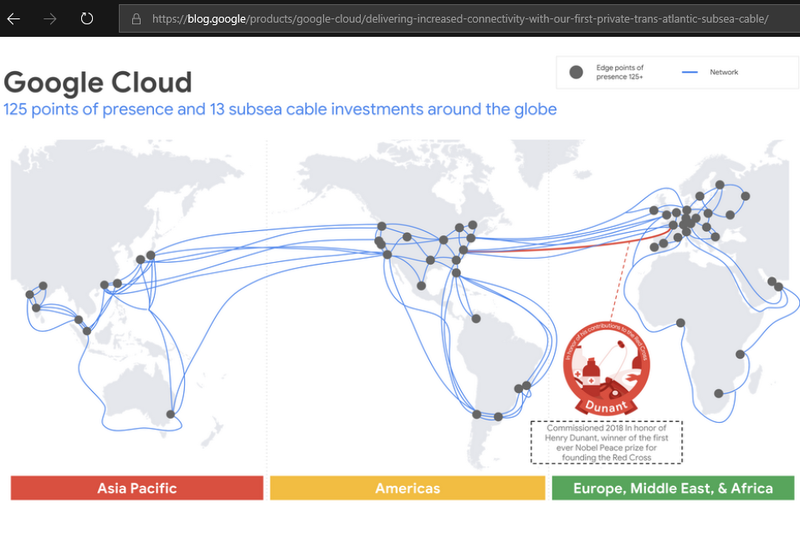 This is the second submarine cable system that Xtera has deployed for DISA, the first has been in the water and fully operational since 2015.